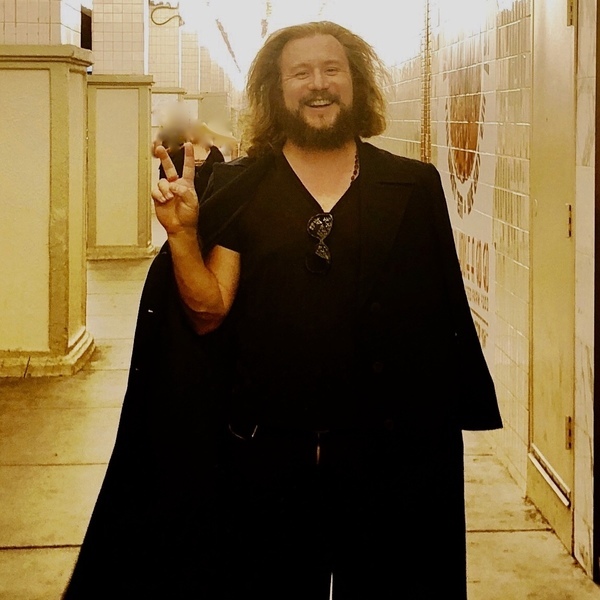 Jim James will announce Uniform Clarity, the companion piece to Uniform Distortion live on YouTube, today, Wednesday, September 12th 2018. Follow Jim on YouTube throughout the day for special performances and discussions about the upcoming release, importance of voting, and political action as we set out to change the future this Election Day. The broadcast will culminate with a live performance and Q+A at 8pm PST / 8pm EST.